The long winter days tend to bring along a fatigue and lethargy. With the first breakthroughs of sun and blue skies, we can feel the energy surging up with a desire for bare arms and healthy toned bodies and a hint of sun kissed skin. A big kick start to get those desires fulfilled is moving towards fresh salads with some proteien on the side. 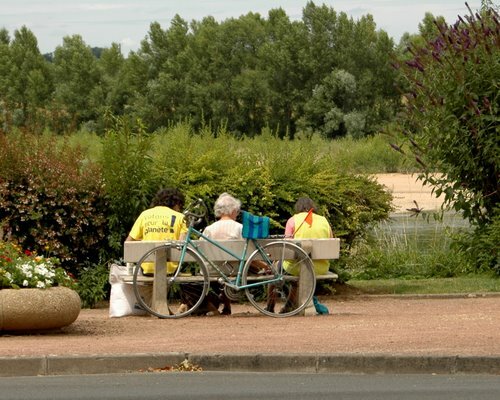 And after finishing a crisp salad, why not take out those walking shoes for a brisk walk or dust that bicycle for a pedal to the garden centre and stock up on fresh herbs that can be planted from now on. Fennel is loaded with vitamin c and and phytonutrients, rich in minerals and a perfect food to drive away winter fatigue. Marinate it for a while in a piquante vinaigrette, serve with a tinge of sweetness like pears and a good matured cheddar cheese, or even a blue cheese of your choice. It marries well with fish and chicken. This looks so delicious! And the push to healthier eating habbits is always a good idea. As always a joy to read!!! Lovely photo and those serving bowls are too beautiful!!! Your fennel salad is gorgeous. It is such a fresh treat. wow – this looks seriously tempting! I love fennel anyway, it’s one of my favourite foods… but your picture is just amazing! mmmh! oh yes… you are on my wavelength about winter! i am yearning for spring and this recipe could help me get there, even if it’s just mentally. love the addition of pears. love, love, love this. Ronell, your food presentation like your artwork is always so beautiful. What a lovely fresh idea for a salad. I love pears in salad, this looks delicious! I just discovered your blog and it’s fabulous. 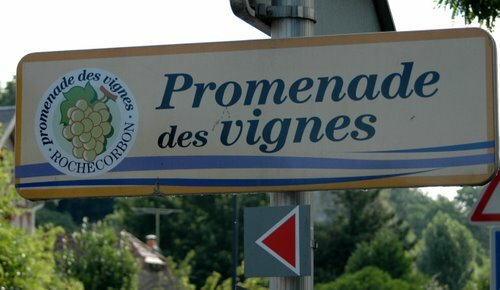 I’m in love with everything French, but my heart lies in the south in Provence. Your fennel salad is incredible and so are your photographs. Artwork in the truest sense. We were in St. Remy- de-Provence for two months a couple of years ago and had the time of our lives. Rented a house, purchased goodies at the outdoor market and were able to cook some at home – a dream come true. I shall return to your blog. Until then, a bientot. Ronel, I’ve missed your gorgeous pics and I love your recipe. I’m not generally a fennel fan, but you make it sound tempting. Hope all is well with you, and I love your new site. Hey – you’re back! I agree that there is a definite mood shift when signs of spring appear. For me, it’s the sight of the daffodils bobbing gently in the breeze that signals a desire for salad and a new-found love of exercise! I love fennel, whether gently roasted, or in a crisp salad. Love your little bowls! MMMMMM…I love this super yummie salad!! Beautiful presentation too!!! I love fennel and recently made a similar salad. Great minds think alike. Mmmmmm! Ronell- this is a wonderful blog and your photos are so yummy. Seriously, how do you keep two fabulous blogs going so beautifully? Amazing girl! Gosh I love celery salt, it is underrated, can’t believe I never thought of using it in a vinaigrette. Well, I do love fennel and since I’ve only ever bought it (not so fresh) from the store, I’ve decided to plant it this year. My little buds are gently pushing away the earth. 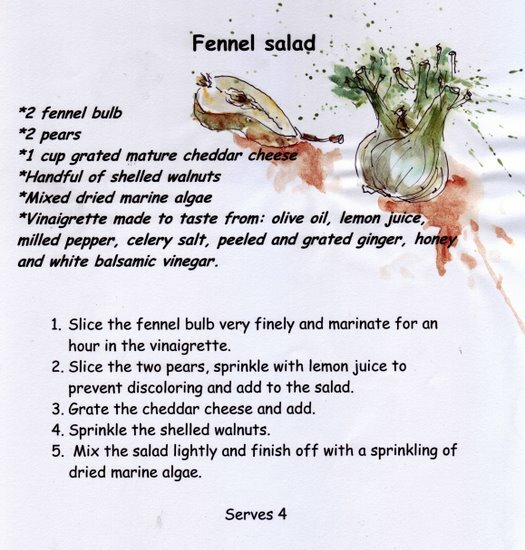 I hope to try this salad in a month or so with my first fresh fennel. I’m pretty much out of the food blogging circles these days but wanted to stop in and say hi. I do keep up with my other blogs. Hi Ronell – came by to wish you a Happy Easter. If fennel is “funcho” in portuguese, there are even fennel wrapped candy. You a have beautiful blog!!!!! I love the pictures and recipes. 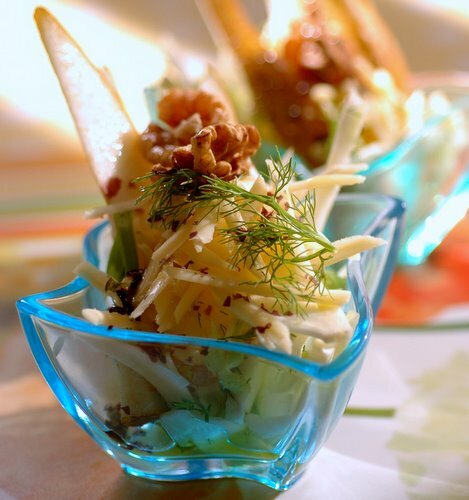 What a lovely pear & fennel salad, combined with Cheddar cheese: what a feast for the tastebuds!